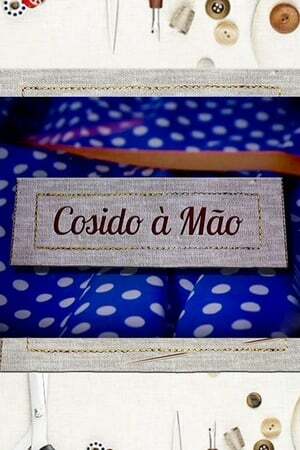 overview : 15 dressmakers compete for 13 weeks in order to find the best dressmaker in Portugal. For this, they will be evaluated by Paulo Battista and Susana Agostinho. 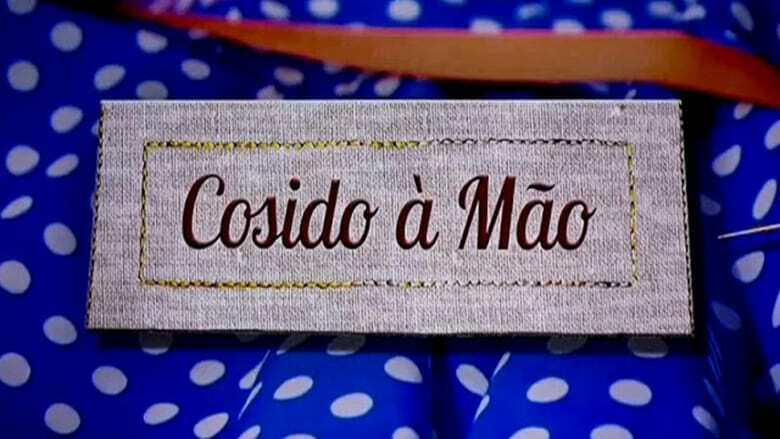 Presented by Sónia Araújo.